Mariana Fradman is a paralegal with extensive experience in real estate practice, concentrating in the areas of transactional real estate law, representing institutional, commercial, and developer clientele in connection with financing, acquisition, development, leasing, and disposition of various property types, including office, retail, industrial, and multi-family residential as well as condo, co-ops and single-family properties. Additionally, Mariana specializes in corporate law, distressed debt and bankruptcy proceedings. Mariana and her family immigrated to the United States in January 1992. For two years, she worked odd jobs that underpaid her and provided no benefits or vacations, but she knew she could have more. So in 1994, she began working toward her legal studies degree at NYC Technical College. While there, she volunteered both as a counselor at NYPIRG’s Small Claims Court Group and as a legal assistant in the Brooklyn Bar Association’s divorce and elder law clinics. There, she interviewed clients, contacted support agencies on clients’ behalf, drafted litigation documents and assisted senior citizens with governmental entitlement and estate matters. She truly enjoyed the opportunity to be useful and helpful. In 1996, she was awarded with an Associate in Applied Sciences degree in Legal Studies from NYC Technical College. Upon graduation, Mariana worked as a legal assistant in the Office of Goldberg Sager and Associates, providing support to two partners, working in matrimonial, trust and estates, and bankruptcy law. While working in the Office of Goldberg Sager and Associates, she decided to continue to pursue her studies and earned not only a Bachelor’s in Science degree in Legal Studies, but distinguished herself attaining: Phi Theta Kappa and Tau Phi Sigma National Honors Societies, and Deans List of Scholars from NYC Technical College in 1998. Mariana continued her education and graduated with a Master’s Degree in Business Administration from University of Phoenix in 2004. She also holds a Bachelor’s in Science and Masters in Engineering from Polytechnic University, Odessa, Ukraine. Mariana joined the New York City Paralegal Association, Inc. (“NYCPA”) in November 2007 and became actively involved with the paralegal community. In March of 2008, she was invited to join NYCPA’s leadership team. She created the Mentor Program and was appointed its first Chairperson that she continues to hold. Mariana offers her support to students and entry-level paralegals, as well as paralegals in transition. In June 2008, she volunteered for NYCPA’s bi-weekly newsletter named “The Paralegal Buzz” lately. Mariana has been main contributor and editor of this publication since. Mariana was elected as President of NYCPA in September 2009, re-elected in May 2011 and held the position until May 2013. Ms. Fradman served as NYCPA's Treasurer from May 2014 until September 2016 when she assumed the role of Interim Vice President. As a leader of NYCPA, she became a valuable part of New York City’s paralegal community. In addition to serving as President, Mentor Program and CLE Chairperson, she was a Member of the Advisory Board of the Institute of Paralegal Studies, SCPS, of New York University. Currently, she is a Member of the Advisory Boards of the Paralegal Programs at Berkeley College and New York Career Institute. At the present time, Ms. Fradman is a member of the NYCPA Executive Board of Directors where she serves as Vice President. Mariana is a manager of NYCPA's online forum on LinkedIn, contributes to many online paralegal forums and assists with the management of NYCPA’s website. As a seasoned professional, Mariana has presented at various continuing legal education seminars and ran Mentor Clinics for NYCPA association. 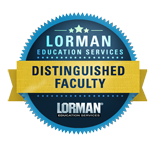 She was awarded "Distinguished Faculty" Badge by Lorman Educational Services in February 2014. 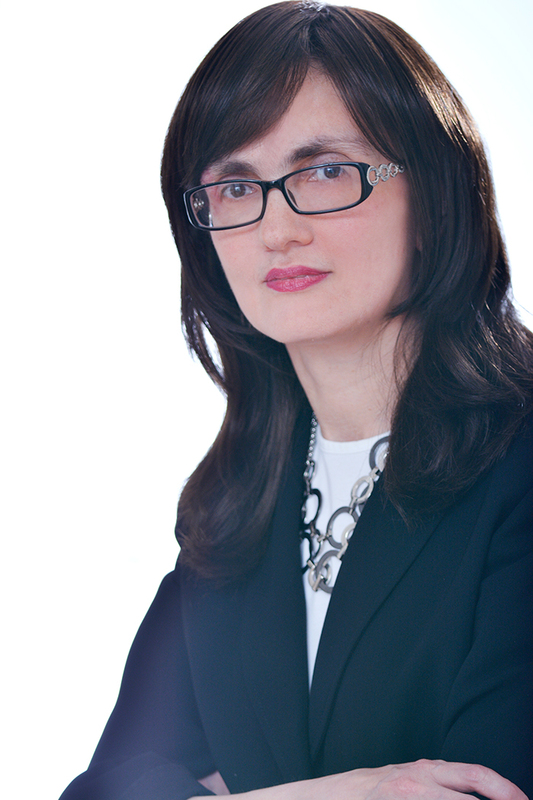 She is one of Mentors and contributors to The Paralegal Society Blog (http://theparalegalsociety.wordpress.com/).